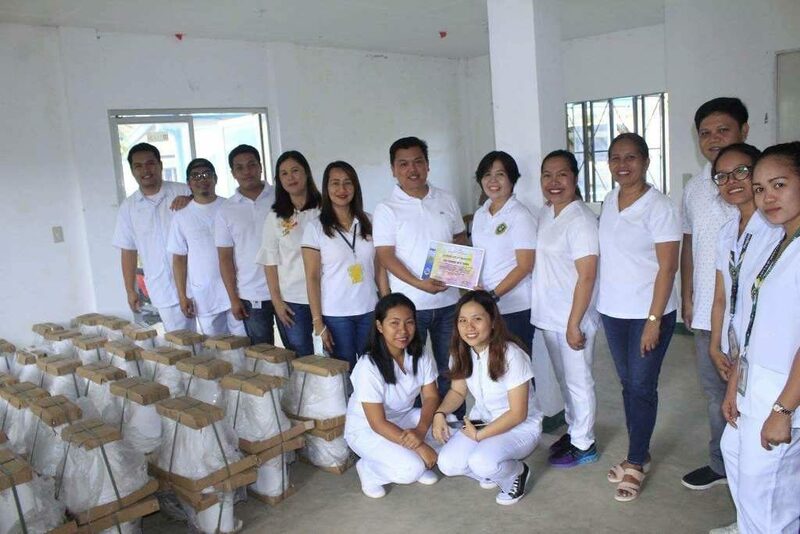 Municipal Health Officer of Tinambac Dr.Francisco B. Severo IV together with RHU-I nurses Ma’am Ma. 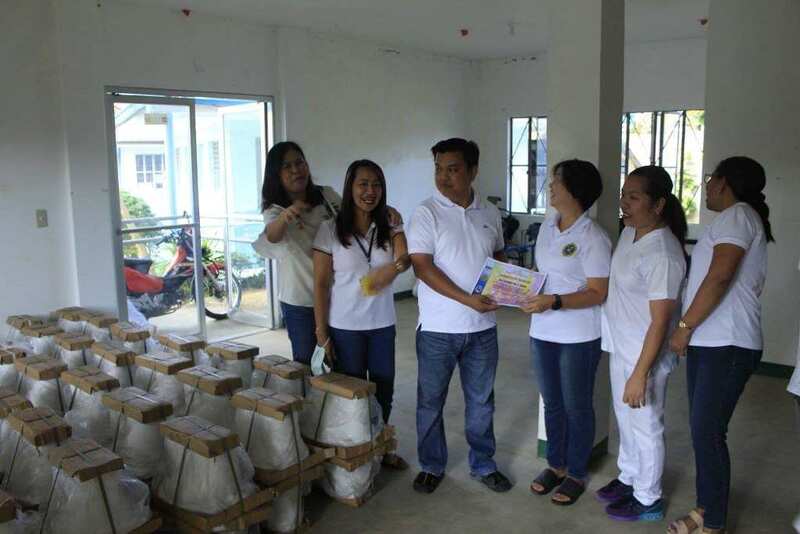 Magdalena C. Abiog, Ma’am Haidee Javier, Ma’am Maricris Guevarra and Ma’am Jho Batalla of the Department of Health- Regional Office V, formally turned over the 100 individual toilet bowls to Municipal Mayor Atty. 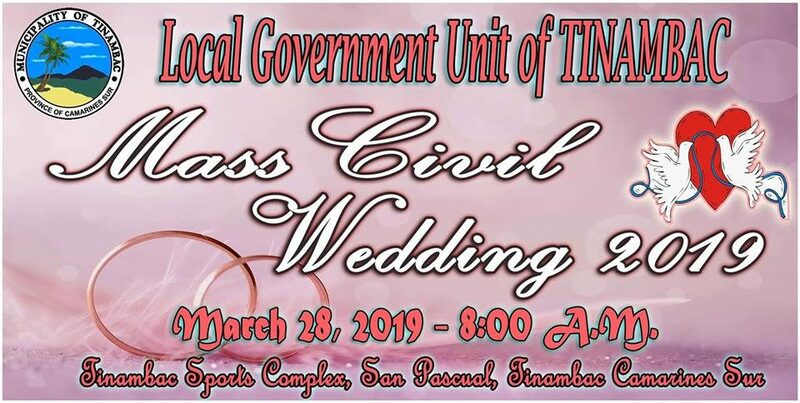 Ruel Brioso Tuy of the local government unit of Tinambac, intended for poor families/communities who can’t afford to have individual toilets. 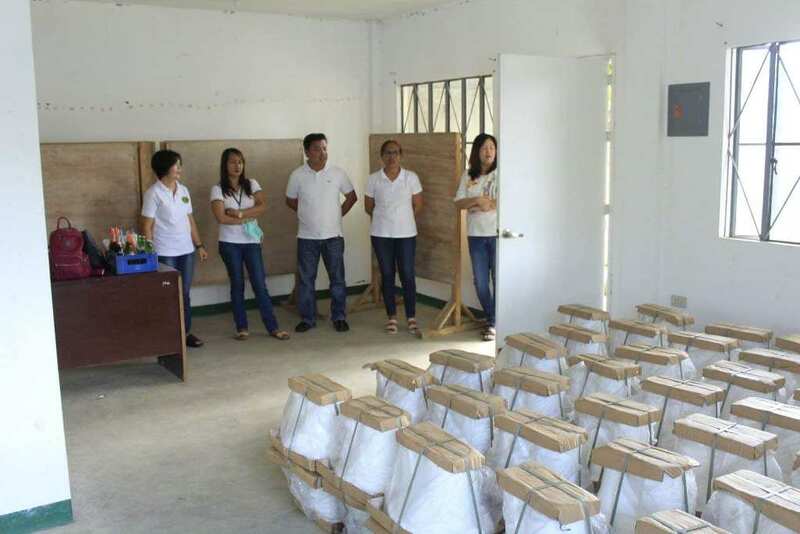 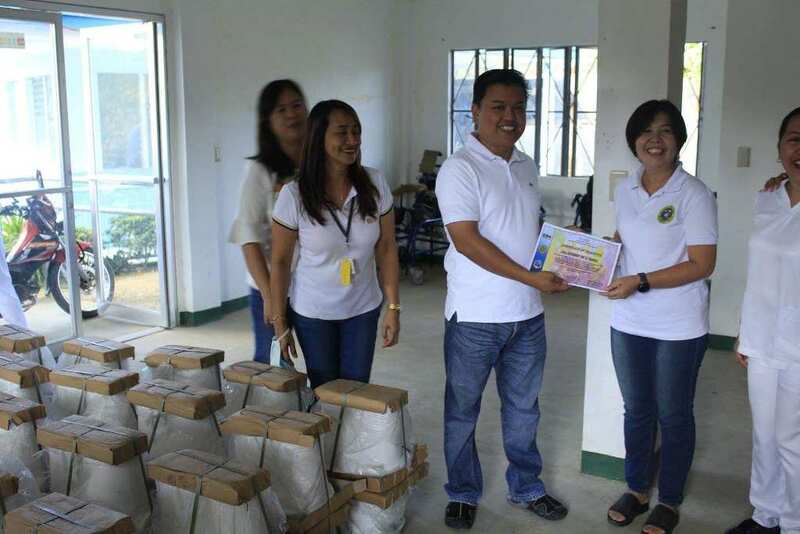 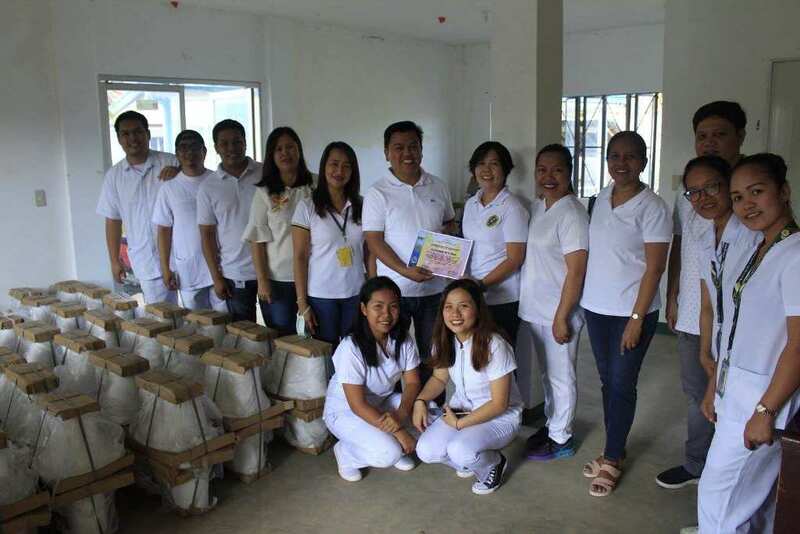 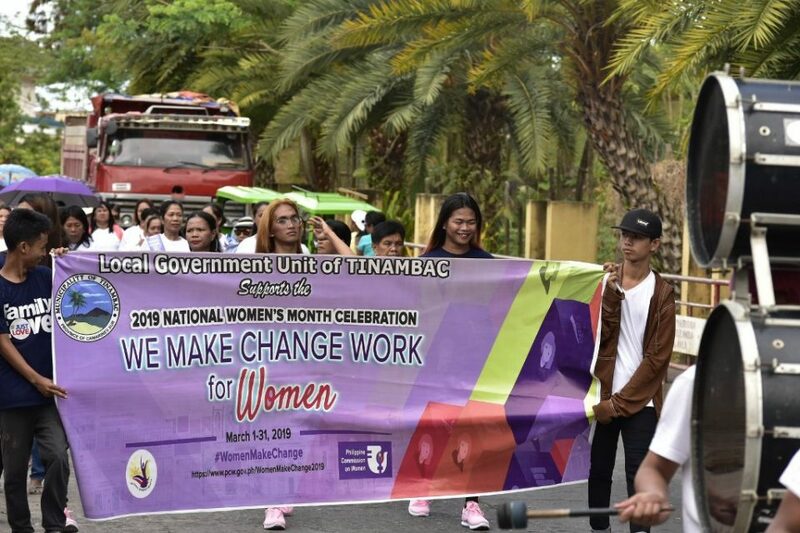 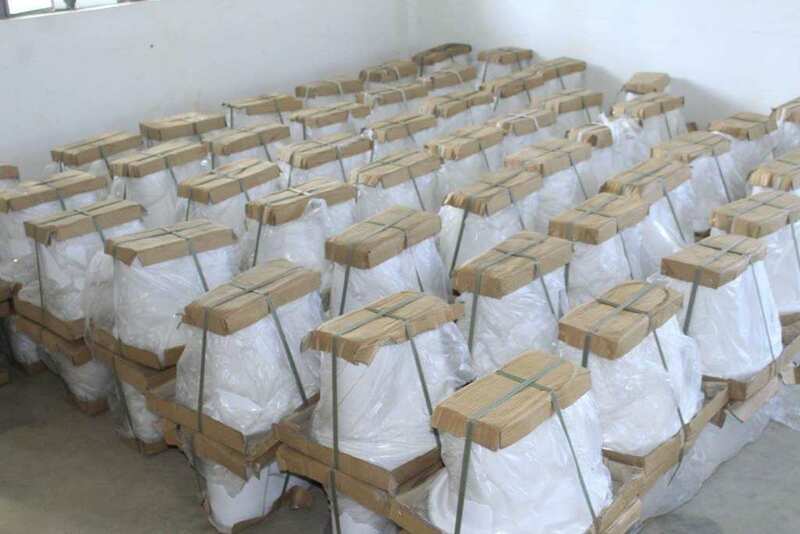 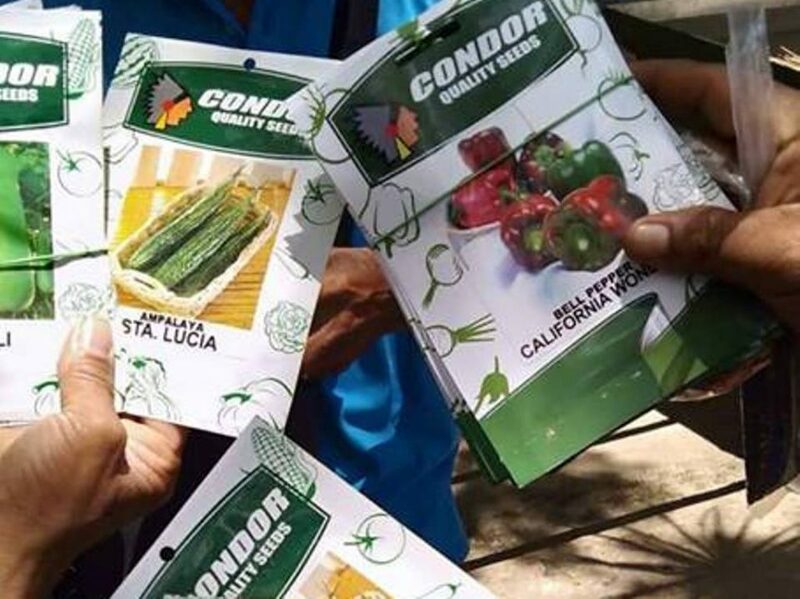 The 100 toilet bowls project was part of last year’s Makolor na Dalagan para sa Kalinigan fund raising activity for the Environmental Health and Sanitation Program of Tinambac Municipal Health Office headed by Dr. Francisco B. Severo IV. Mayor Tuy expressed gratitude for the said project as it would not only help poor communities address their needs in terms of good sanitation and proper waste management which are all fundamental to good health and to socio and economic development.